Digital devices include mobile phones, laptop, modern computers, and other electronic devices that are inbuilt with digital cameras, due to their small size and cost efficiency. 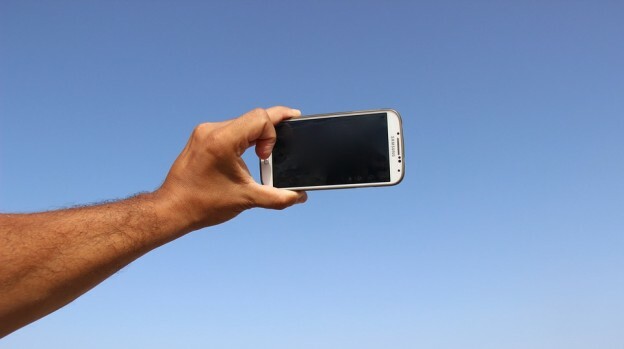 Many people are choosing devices like a mobile phone to capture an image instead of using high-end digital cameras because of its convenience. And in this guide, we’ll give you the basics of the demosaicing bayer filtered images process. By doing so, we hope to help photographers improve their compositions while also utilizing advanced imaging technology. It’s hard to obtain a full-color image from a sensor that is capable of capturing 25% of the red light, 50% greenlight, and 25% of its blue light is displayed in a mosaic pattern. Demosaicing is the concept that refers to the concept that creates this effect and involves the assessment of making adjacent pixel readings to calculate the colors and pixels of an image. Linear interpolation creates the simplest approach. In regards to the green pixel, the red values would be normally taken, and their value would be taken, and the mean value will be assigned to the red part of the green pixel. Through this process, you’ll find it easier to improve the quality of your images. Since the demosaicing process uses the RGB color spectrum, it’s aesthetically pleasing on your eyes and makes better compositions. Although these techniques work correctly, they are affected by image artifacts that didn’t exist in the original scene. While it’s possible to observe artifacts at your image’s native resolution, others exist via the finer details and have to be magnified to become visible. One of the image artifacts is false coloring; this is where the colors that aren’t present in the scene are seen as a result of interpolation errors around the object’s edges, or when there is a rapid color change. Moiré is an analogous artifact, where a high-frequency pattern like a striped shirt creates a fresh pattern with twists and curved lines. This occurs once the interpolation technique is used. For instance, A proprietary algorithm was designed by Lumenera engineers that have the required expertise to carry out the demosaicing bayer filtered images of raw data. Depending on the speed of application, there is a choice of five different demosaicing modes. Zippering is when lines are blurred while the demosaicing bayer filtered images average the values around the object’s edges. Once the effect is magnified, it’s become obvious by staircase or zipper pattern that occurs along the object edge. To solve this problem, take time removing the blurred lines with software to help improve the image. Photographers who know demosaicing algorithms will find that their photos have an improved precision and color sharpness any zippering or false colors. So think about the demosaicing process when working on your photography. You and your viewers will see the difference in quality. Have any tips on how to use demosaicing for your images?